Are you a Wirral licensed driver? We need weekend night drivers like you! Are you a Wirral licensed driver? Work weekend nights? If so, we want you! We need weekend night drivers! Argyle Satellite need more weekend night drivers to meet demand for our service. Argyle Satellite are Wirral's largest private hire and taxi operator. Although our head office is located in Birkenhead, we have booking offices situated in other parts of the borough. As such we are unique in that we provide a service for the whole of Wirral and beyond, not just a single geographical area. Argyle Satellite drivers get to choose which hours and days they work and most importantly, where they want to work. This flexibility allows drivers to move from town to town with ease, maximising their earning potential. Our around the clock call centre provides drivers support and operates twenty-four hours a day - every day; drivers also benefit from automated booking platforms such as the automatic answering service, consumer app and web-booker. 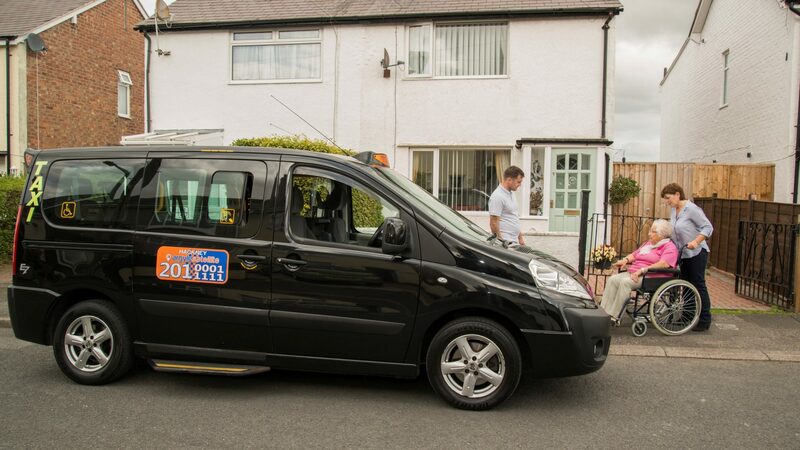 With an already established Wirral customer base providing over 50,000 journeys every week throughout the Wirral area alone. We have in excess of seventy free-phone locations across the borough, providing a steady flow of work from supermarkets, surgeries, hotels and bars. Demand for our service peaks especially during the weekday commute hours and especially weekend evenings. Argyle Satellite drivers have a greater scope of earning potential than any other company. If you would like to find out more about the fantastic introductory offers for licensed drivers, or would like information on how to get licenced by Wirral please fill in the form below or contact us on the number above.